NEED TO TAKE YOUR HOTEL WORKOUTS TO THE NEXT LEVEL? amp up your next hotel gym workout! 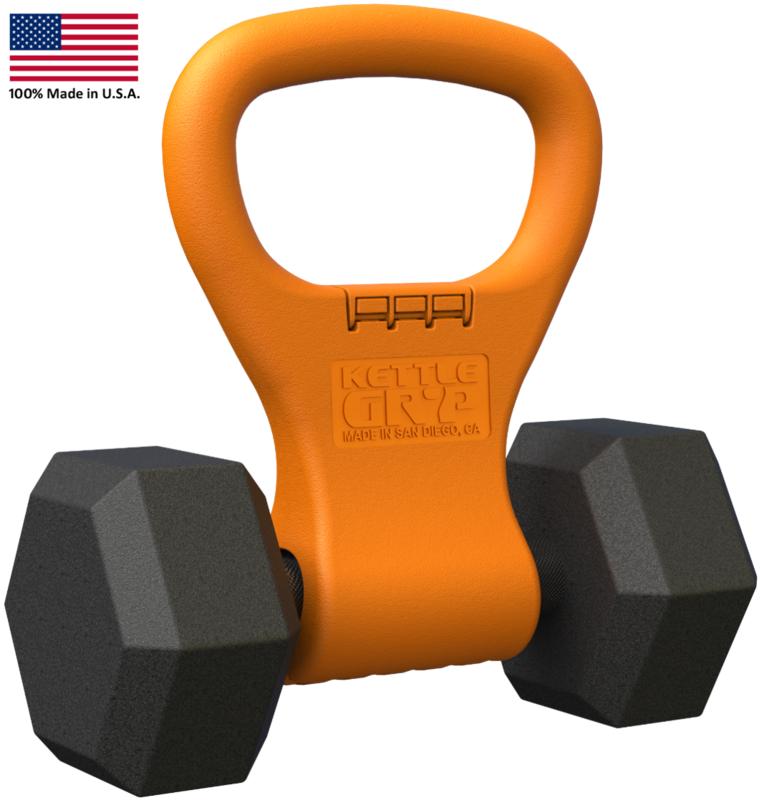 Kettle Gryp is the world's most affordable and portable dumbell-to-kettlebell converter. Travels easy -- Weighs less than 1 lb. Pack in your bag on your next trip. Next level workouts -- Turn ordinary dumbbells into awesome workouts. 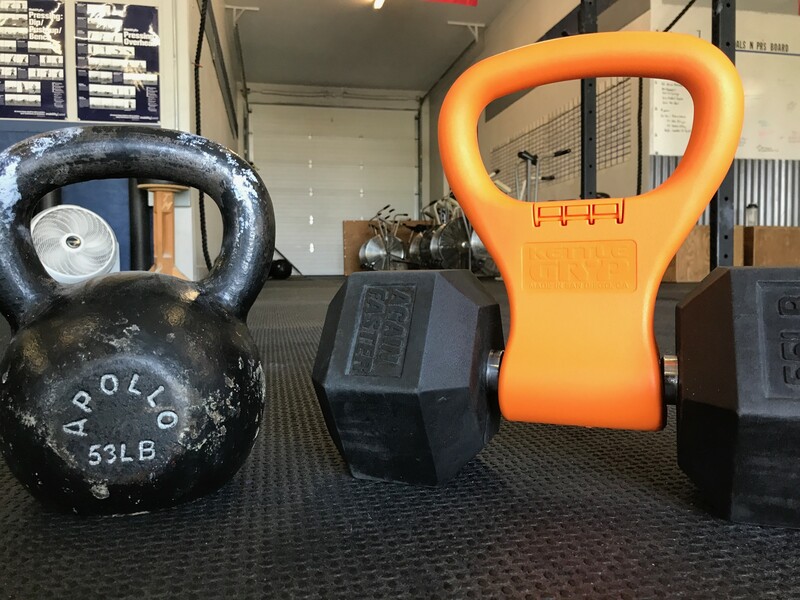 Affordable price -- Won't take a bite out of your wallet like other adjustable kettlebell and kettlebell clamp systems. Durable -- 100% made in the USA. Comes with a lifetime warranty. Kettlebells are an extremely effective fitness tool. Unfortunately, most hotel gyms do not have them! Good news! Kettle Gryp converts most dumbbells into kettlebells. So take that next hotel workout to the next level with the world's most affordable and portable dumbbell-to-kettlebell converter. Kettle Gryp weighs less than 1lb and is made of impact resistant ABS plastic. 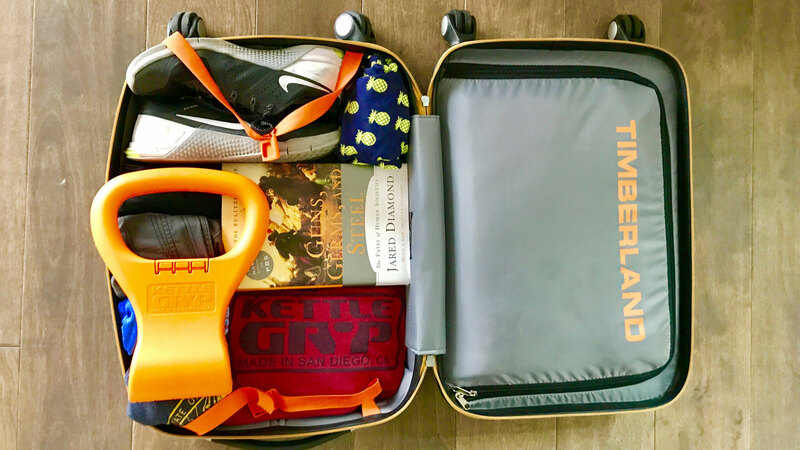 You can pack the Gryp away in any carry on. And when you get to where you are going, just Gryp and go!